My research interests include: Understanding changes in soil-water-plant relationships under environmental stress and developing management strategies to maximize crop quality, resource use and minimize environmental impact. The California Irrigation Management Information System (CIMIS) website. Weather data reports are available at that site. 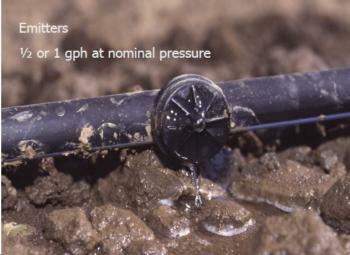 New Ground Water Protection Area (GWPA) website.